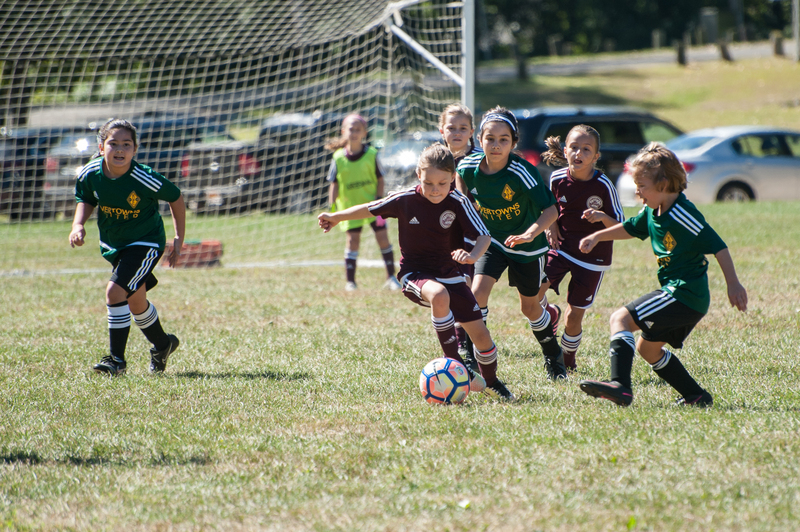 Tryout registration for the Fall 2019-Spring 2020 travel soccer year is now open. Tryout information for all players born in 2006,2005, 2004, 2003 (i.e. Incoming iU14, iU15, iU16, iU17) will come directly from the Coaches / Professional Trainers for those teams and age groups. All players at these age Groups iU14 and older must Still register online for tryouts before April 26th. Please bring a #4 soccer for iU8-iU12 & size 5 for iU13, wear shin guards, cleats or turf shoes and bring plenty of water. (All Current travel players should wear a black HYSC practice jersey to tryouts). We will provide pinnies for the participants. Please Note: If you cannot Attend the tryout date but wish to be considered for a place next season you will still need to register by the deadline and let director of coaching Pete Coughlan Know via email (coughlanhysc@gmail.com).